The backup singer is Helena Springs. Not Annie Lennox. Derek and the Dominos "Bell Bottom Blues"
I'm in Austin, TX right now. I used to live here and worked at a place called The Back Room on East Riverside. 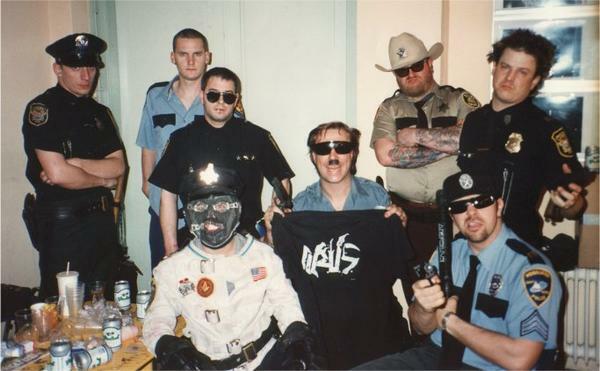 The most fun I had working security there was for a band called X-Cops which was basically some of the guys from GWAR dressed up as cops. They played their songs while beating and killing "suspects" on stage. So much blood. Hooray!